One of our users has a trouble with a fake account of him recently and asked a question about that. We will tell you how to report fake accounts on Facebook on this guide. You can report those users who are using your photos and created an account with those items. The question from the user: Someone has stolen my pictures from my actual Facebook account and he/she has created a new fake Facebook account with my name. I just added that person and talk to him/her, he knew my language Polish. So it must be someone who really hates me. Then he/she has blocked me! Can you please tell me how can I remove this fake account from Facebook? What Happens When You Report a Profile on Facebook? 1-) Firstly open profile of the fake individual and look at his cover picture. You will see the button with three dots near “Message” button there. 2-) Click the report button as we have shown at the example above. 3-) Mark on “Report this profile” section and click on blue “Continue” button. 4-) A new window with options will appear on your screen. You should select “This is a fake account” section and click on continue again. 5-) Now you will need to select to submit Facebook for review option. After you select “Submit to Facebook for Review“, you will need to wait for sometime. 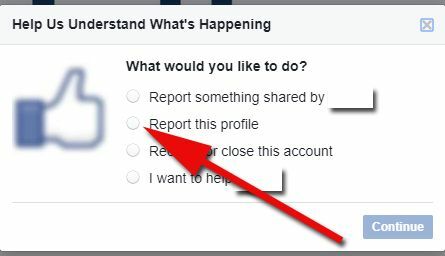 When you report a profile, staff of Facebook starts to investigate the profile. If they think that account is violating terms of the website, they remove or block the account. Facebook will send you notification for the result of the report. So you will know your report is approved or disapproved. All you need to wait for the decision of staff. That will be better for you to not to talk with the fake account, you can get blocked by the user. The issue will be resolved harder for you. If you have been blocked by that person and you won’t able to reach his/her profile. Things got harder for you. However there is a way to fix that. We recommend you to ask one of your family members to login to Facebook and find that person first. If you manage to find the profile, you will need to do the steps above on Facebook. 1 report can be even enough to close Facebook fake accounts. There is not any certain number for that at the moment. 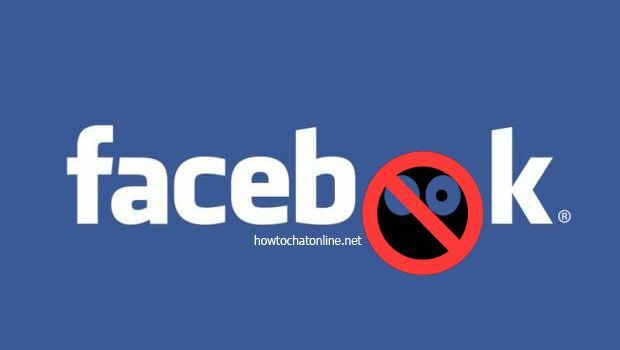 However Facebook can change the system anytime. If the situation changes, we are going to announce this on this page and give you detailed information.